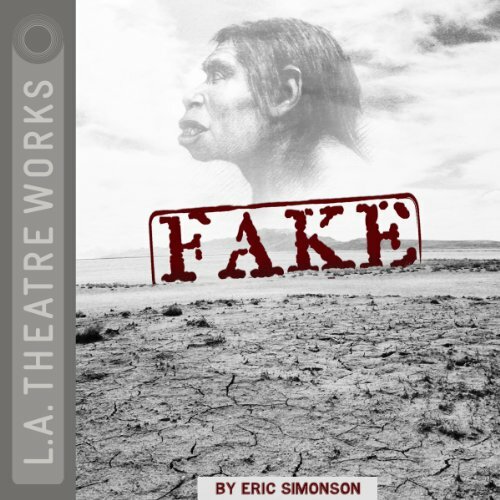 Showing results by narrator "Coburn Goss"
Eric Simonson explores the most famous archeological hoax in history. Alternating between 1914 and 1953, journalists and scientists set out to uncover who planted the Piltdown Man skull. Everyone's a suspect, including legendary Sherlock Holmes author Sir Arthur Conan Doyle.